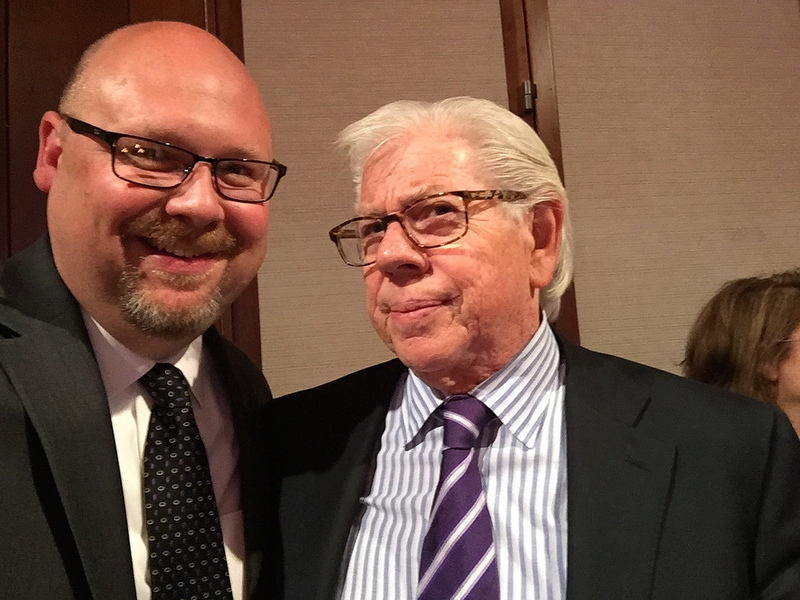 (Natural News) For most Americans alive today, journalist Carl Bernstein is unknown to them. But once upon a time, he was a legend, a giant in his industry – at least to the Democratic Left. It was 1972 and Bernstein was a young reporter working for a very regional newspaper at the time, The Washington Post. He teamed up with fellow Post reporter Bob Woodward to expose the Watergate scandal that wound up driving President Richard Nixon out of office. The reporting was accurate, fact-based, and very damning; the Watergate scandal led to 69 Nixon administration and other government officials being charged, and 48 of them were found guilty. Nowadays, however, Bernstein’s journalist ethics aren’t so high. He’s allowed himself to become nothing more than a propagandist for a hack news network, CNN, which – with Bernstein’s help – has just produced yet another massively fake story involving former Trump attorney Michael Cohen. And neither Bernstein nor CNN has the integrity to admit it. This time, though, famed Watergate reporter Carl Bernstein is at the center of the scandal, and the network, for now, is dug in despite deep criticism from across the political and ideological spectrum as far-ranging as Breitbart News and Daily Caller among others on one side, and the Associated Press, Washington Post, BuzzFeed, and more on the other. Mind you, it really doesn’t matter whether the then-GOP candidate actually knew or not because there is nothing illegal about meeting with someone, even a Russian someone, who is only promising ‘dirt’ on your political rival. That said, the objective of the story was to revive stalled attempts to tie POTUS Trump to “The Russians” in a renewed effort to discredit him with his supporters. POTUS has said repeatedly that he didn’t know about the meeting. His son, Donald Jr., has testified to this fact. So has Michael Cohen. But nevertheless, Bernstein and company ran with the story anyway, and it was particularly weighty because of Bernstein’s name and prior reputation. All three reporters cited “sources” for the story who said Cohen was not only ready to undermine POTUS Trump’s denial, but that Cohen was ready to tell his story to special counsel Robert Mueller as well. They went on to report basically that POTUS Trump is a liar – nothing new there, the Left-wing establishment media always claim that – and that the president-to-be actually approved the meeting in advance. Oh, and such a report, if true, would justify continuing Mueller’s ‘Russia’ probe. Then this: Well into the article – which was published before Cohen copped a plea bargain to nonsensical ‘campaign finance violations’ – the reporters wrote that Cohen’s attorney, former Clinton operative Lanny Davis, “declined to comment” for the story. A month later, as Axios reported that in fact, Cohen had told congressional committees that candidate Trump had no knowledge of the meeting, Davis admitted he was indeed a source for the story, and, further, that he has no confidence in Cohen’s incredible claims. His own former newspaper’s investigation found the same thing. But will CNN now admit the massive error, the network instead doubled down on it. “We stand by our story,” said a spokeswoman, Breitbart News reported. But, of course, the network stands by it. They can’t let the false narrative die, along with the once-distinguished career of a one-time investigative journalist. Read more about CNN’s fake news reporting at NewsFakes.com.